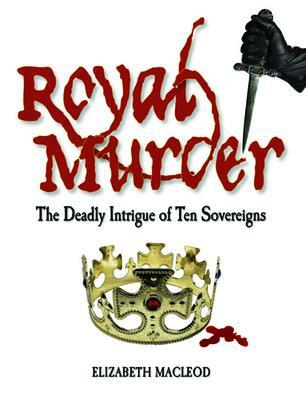 Written for children in the age range of 10 to 14 years; Elizabeth MacLeod will be here signing and reading from her latest book, “Royal Murder: The deadly intrigue of ten sovereigns.” Danger and drama among the monarchs! What would you do for absolute power? For many monarchs throughout history, it was a question that ruled their lives. Step into the world of palatial intrigue, where holding the throne means evading death… or causing it. Some sovereigns were cunning at avoiding their killers. Cleopatra of Egypt once rolled herself into a rug and was carried out past her enemies’ noses. Other royals were brutal when dealing with foes. VIad the Impaler’s monstrous methods inspired the legend of Dracula the vampire. * The Romanovs of Russia (1872-1918). A final section offers examples from the 20th century — from assassination attempts in England to a royal massacre in Nepal. Blending dramatic storytelling and historical fact, and complete with fascinating photographs and artwork, Royal Murder is a compelling account of scheming sovereigns. 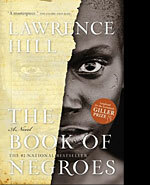 Adrian Harewood, from CBC, will be interviewing Lawrence Hill, author of ” The Book of Negroes”, after which Lawrence will be signing copies of his book. 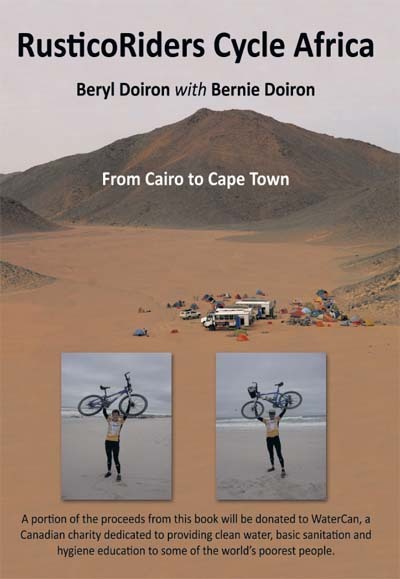 Saturday the 13th, from 1 to 3pm, we’ll be hosting a booksigning! “I Found My Thrill on Parliament Hill” An entertaining look at the storied life of Trudeau era cabinet minister, Bud Cullen, Member of Parliament for Sarnia-Lambton. Mayor Mike Bradley, City of Sarnia. â€œBud Cullen had a rare gift for personal relations with both colleagues and critics and was highly respected by Government and Opposition members alike, a quality of significance in that contentious environment. He was known for his amicable temperament and his unfailing willingness to work on the resolution of a task, no matter how unpalatable.